As I Began to Love Myself ... ♥ - Wealth ~ Abundance ~ Joy NOW! 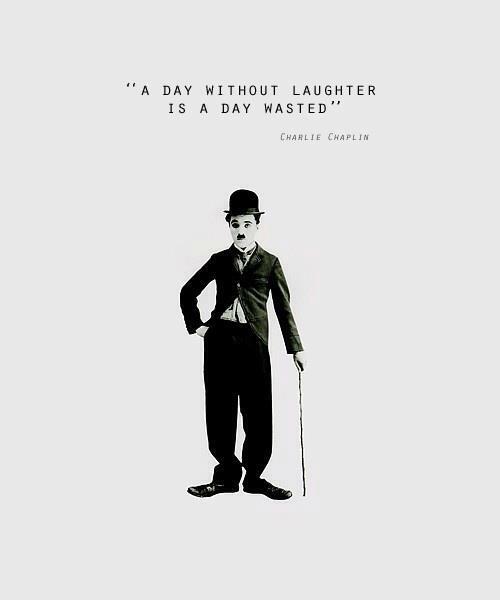 This inspired, inspiring, heart-opening piece is attributed to Charlie Chaplin on his 70th birthday. It will serve you to connect with it's pure and heartfelt message. Allow it to open your heart and inspire self-Love! "As I began to love myself I found that anguish and emotional suffering are only warning signs that I was living against my own truth. Today, I know, this is AUTHENTICITY. As I began to love myself I freed myself of anything that is no good for my health – food, people, things, situations, and everything the drew me down and away from myself. At first I called this attitude a healthy egoism. Today I know it is LOVE OF ONESELF. We no longer need to fear arguments, confrontations or any kind of problems with ourselves or others. Even stars collide, and out of their crashing new worlds are born. Today I know THAT IS LIFE!" You are magnificent! Radiate your self-Love Light whereever you BE!